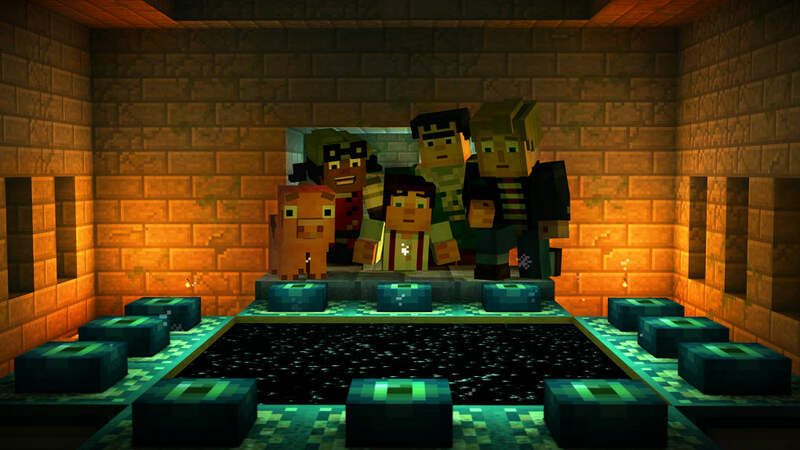 Minecraft: Story Mode is an adventure game created by Telltale Games, the narrative experts responsible for the fantastic Game of Thrones and the award-winning The Walking Dead series. 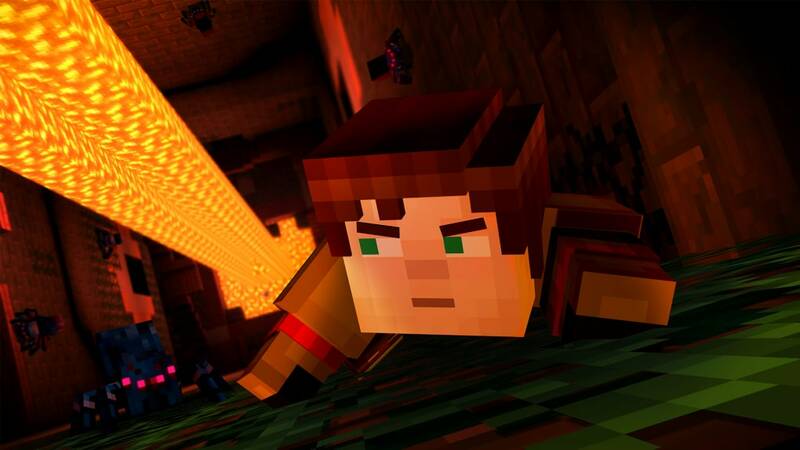 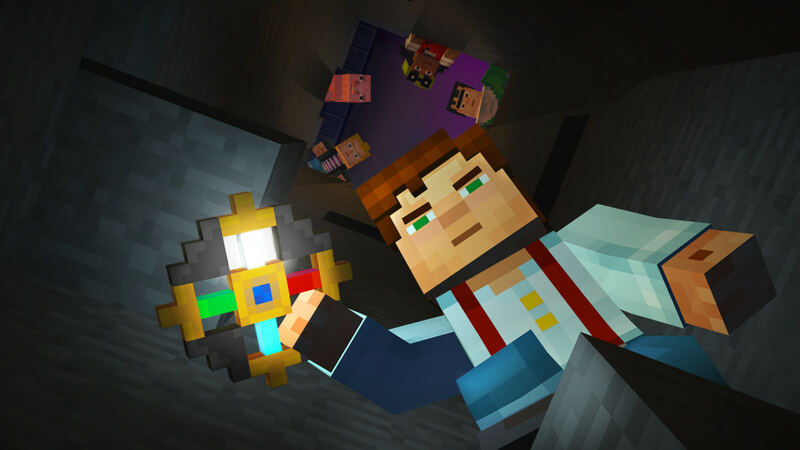 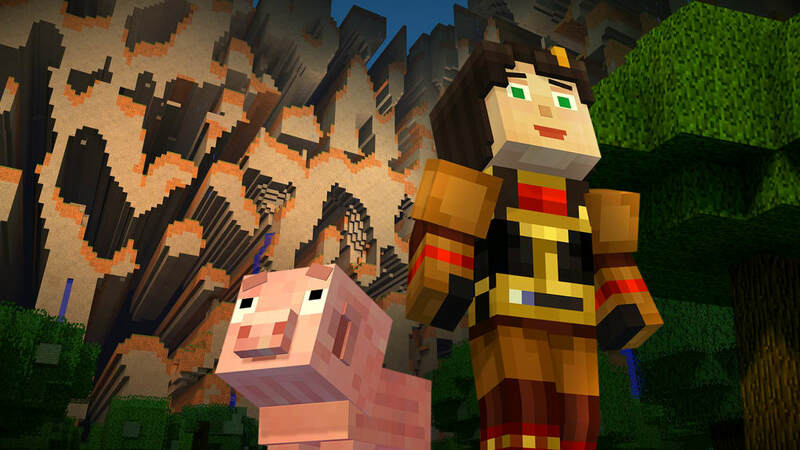 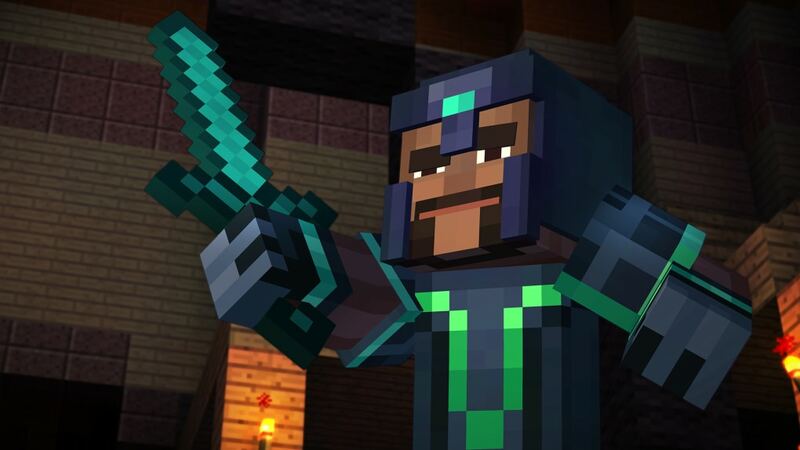 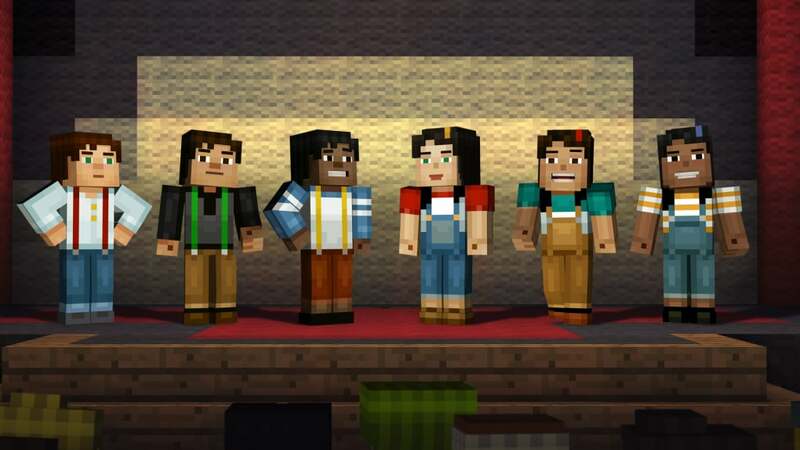 Minecraft: Story Mode is an episodic adventure. 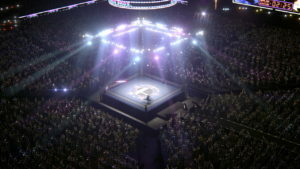 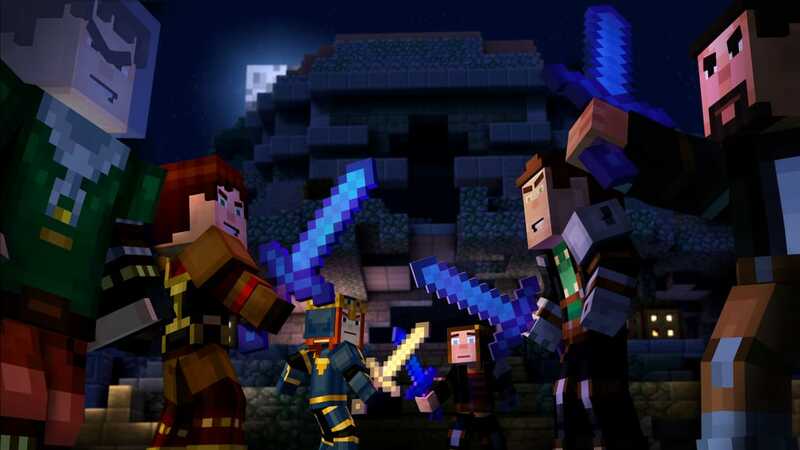 This means that when the game is “released” you will get a single episode lasting around two or three hours, with four further installments then being released at regular intervals to complete the story – totaling five episodes and around 10 hours of gameplay. 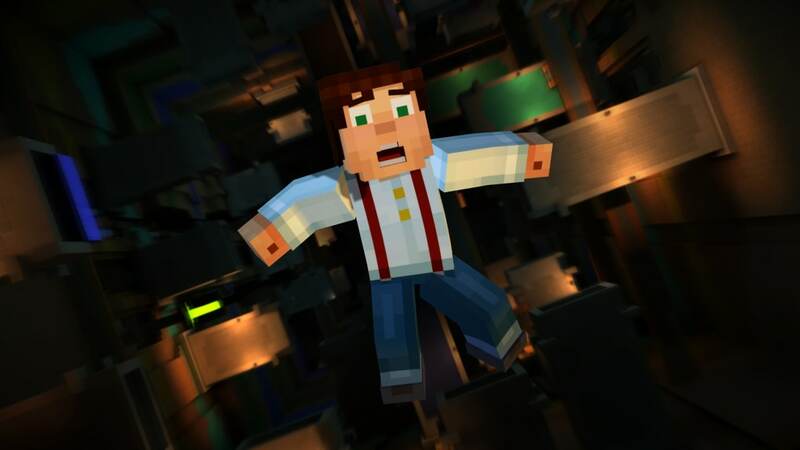 In Story Mode you create your own Minecraft character – called Jesse - and embark on a dangerous adventure that will take you beyond The End. 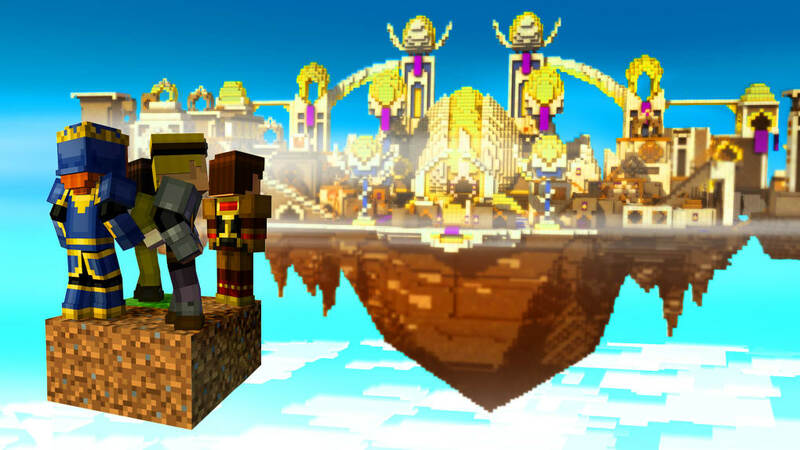 Together with your gang of blocky cohorts, you will relive the legendary Order of the Stone. 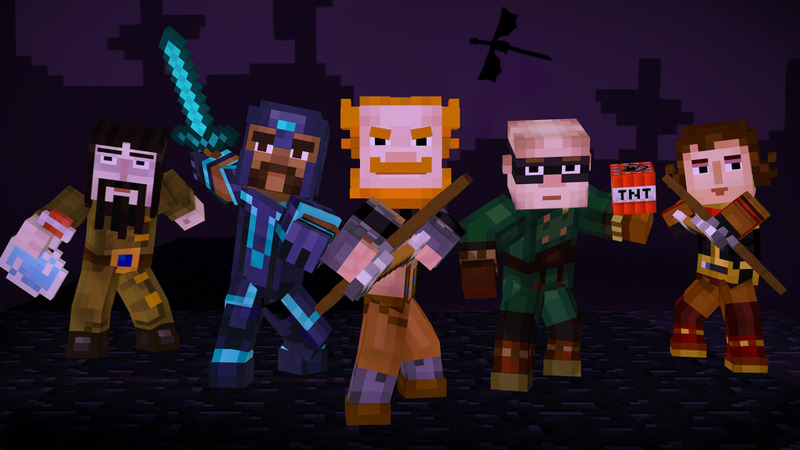 With your team’s help, you will reform this group of heroes with the Warrior, the Redstone Engineer, the Architect and the Rogue. 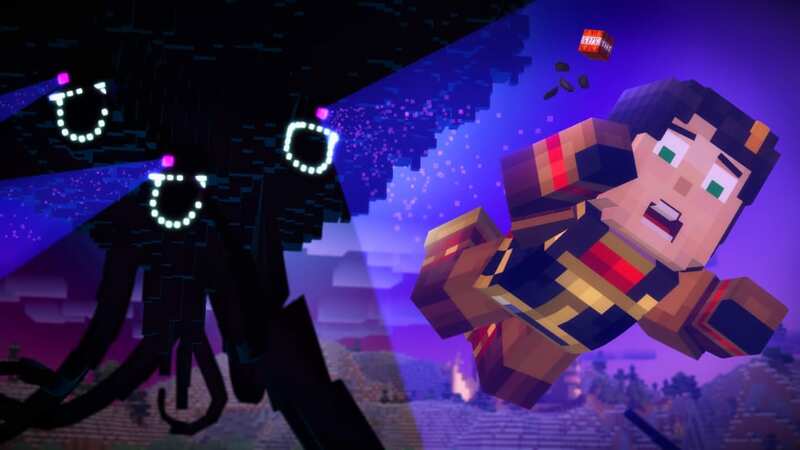 Traveling to the EnderCon you will meet with Gabriel Guerrero. 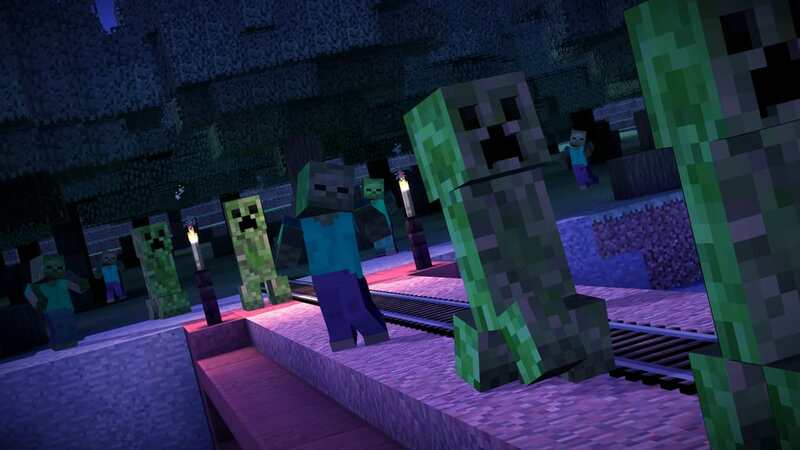 This is when you discover that something is very wrong, as terrors are unleashed that threaten to send Minecraft into oblivion. 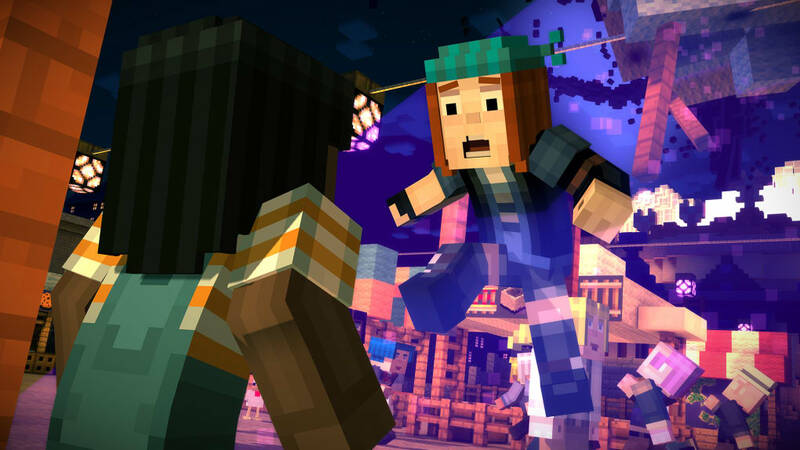 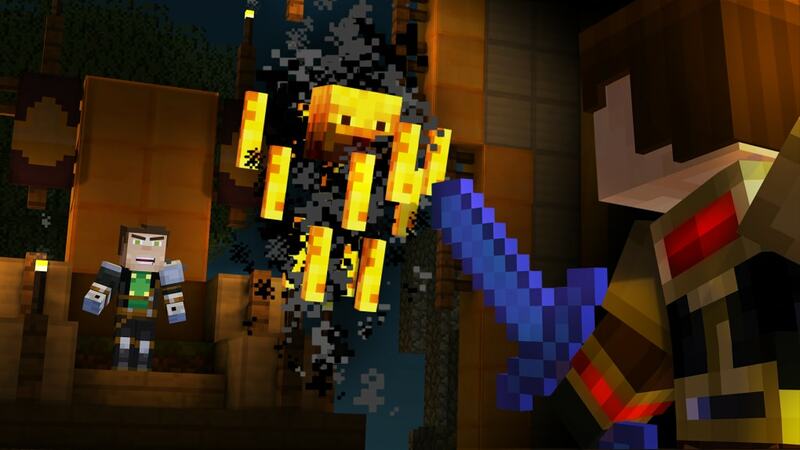 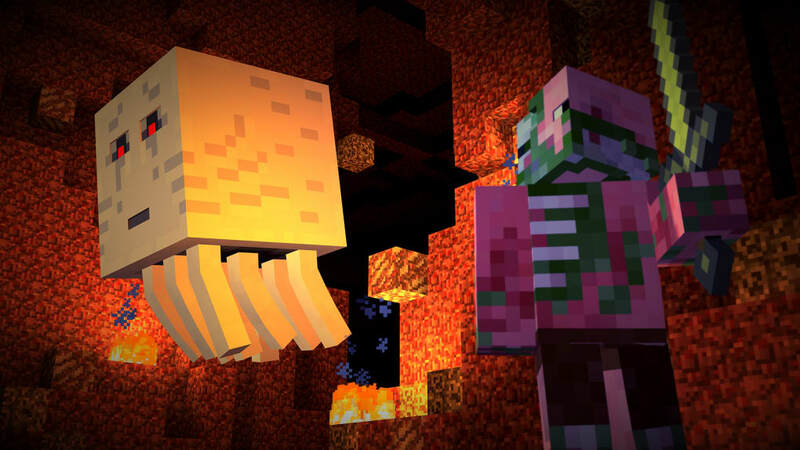 Minecraft: Story Mode will follow the same mechanics as Telltales previous games, so The Walking Dead and Game of Thrones veterans should know exactly what to expect. 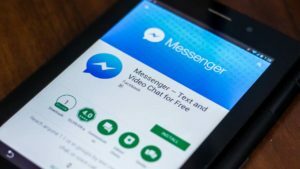 What you say, how you say it, and what you do will influence both the world and the characters around you. 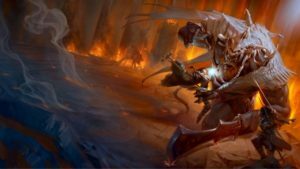 The main plot will not change significantly, but you will experience the consequences of your actions making you feel part of the story. 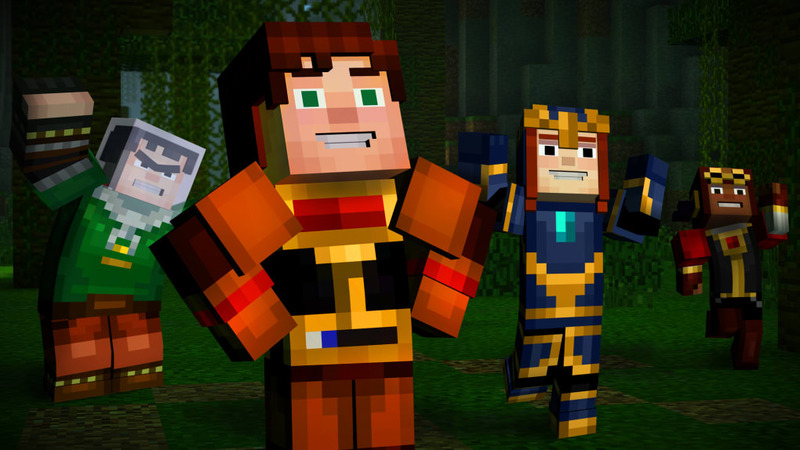 This is a very different take on Minecraft, so you can forget crafting or survival against monsters. 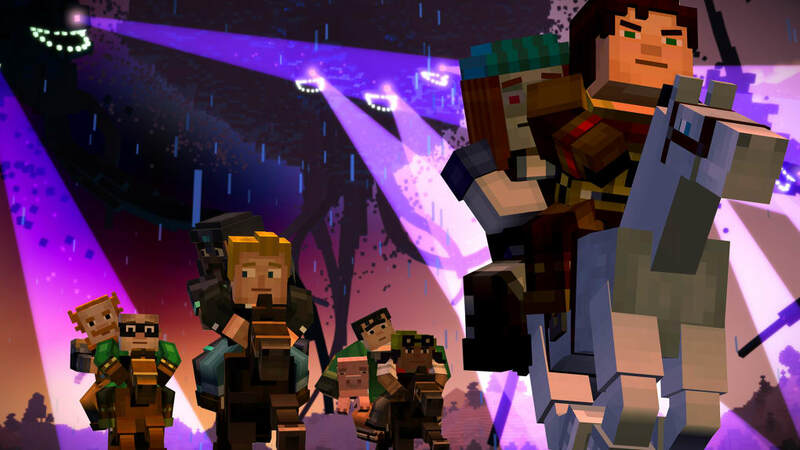 Telltale games are almost 100% narrative - with a few puzzles and riddles along the way – so just sit back and enjoy the story. 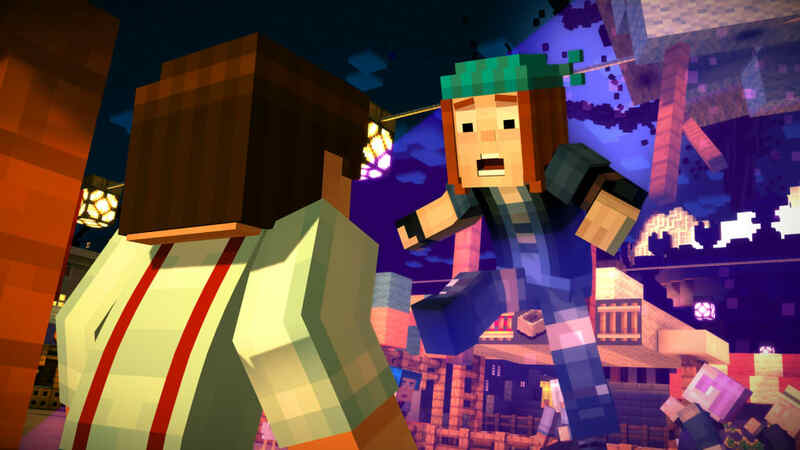 We are certain that Telltale will have made a fun story that anyone can enjoy, but that doesn’t stop us being a little skeptical about just how they will have woven Minecraft into their narrative formula. 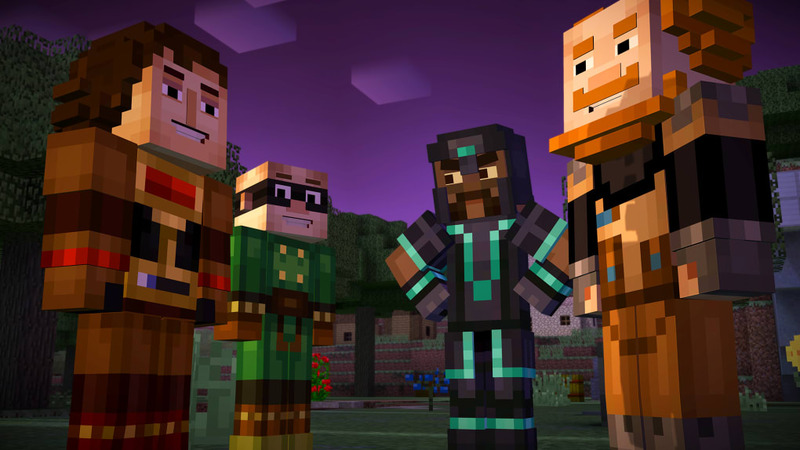 Our only other hope is that we won’t have to wait too long between episodes.